I found it quite difficult to narrow down the artifacts while visiting the Alaska SLAM. There were just so many things to choose from. Everything was almost too amazing! While perusing the glass cases toward the back of the museum, I found something that immediately grabbed my attention. 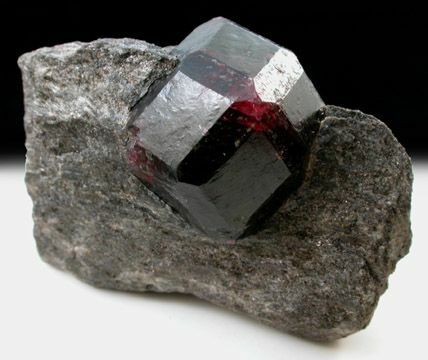 In the mineral’s case, I found a garnet imbedded in rock. These were much like the ones that I used to harvest as a young boy with my Boy Scouts troop. Sure enough, upon closer inspection, I found that the garnets came from right outside my hometown: Garnet Ledge near Wrangell, Alaska. While I was reading the plaque that this pertained to more closely, I found out that this particular sample was mined by the Alaska Garnet Mining & Manufacturing Company (AGM&M Co.) in the early 1900’s. This is where it gets really interesting. The AGM&M Co. was the first mining company entirely owned and managed by women (men would be hired to mine the garnets, but they weren’t responsible for running it). At a time when it wasn’t popular for women to be business owners, these women took this operation and ran with it. The stake of land where the women would mine and manufacture was purchased by Anna E. Durkee (Minnesota Mining & Manufacturing Company). She was on her way to purchase a land plot in a nearby area to mine for copper. After mining some limited garnets, she made her way back to Minnesota to try and get backers for this company. 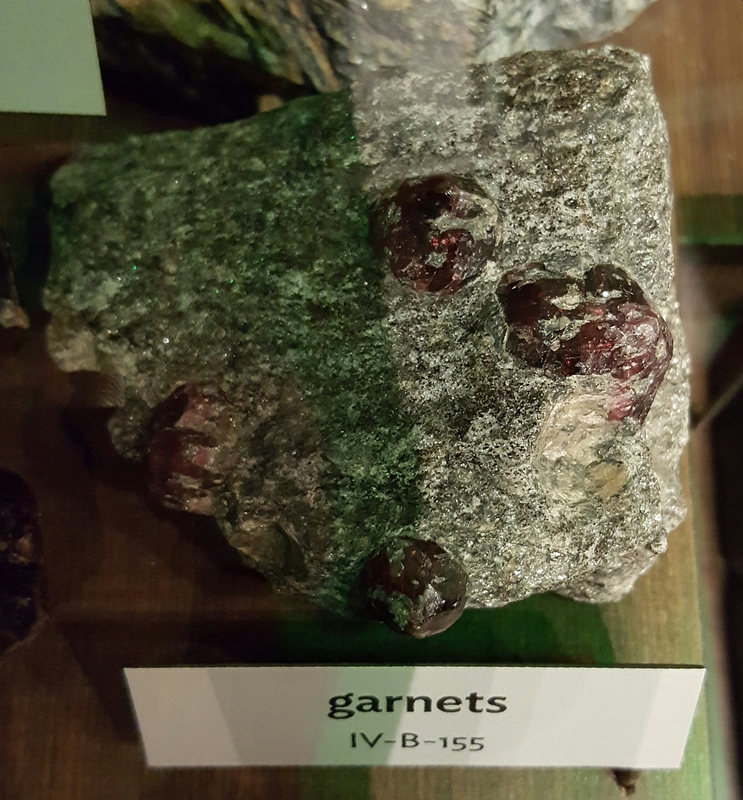 She showed her close friends the garnets, and not long after, all the friends were getting excited about starting a mining company. They from the early 1900s and stopped mining around the mid to late 1920s.